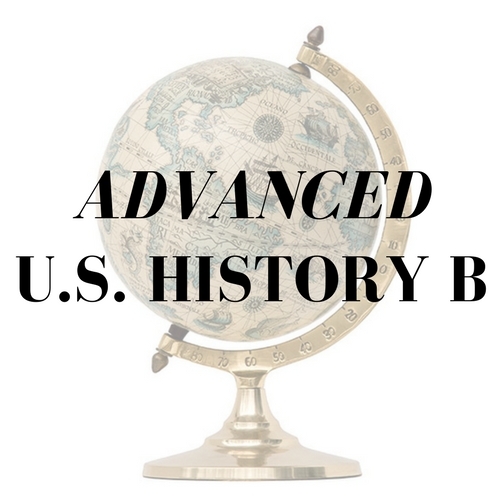 Advanced US History B is a high school level course, adapted from college-level materials with a focus on primary source analysis and critical thinking. 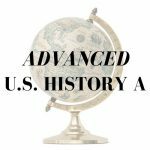 Advanced US History B spans from the end of Reconstruction to the 21st Century in America. 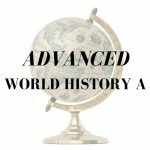 Advanced US History B, the second semester of a year-long course, uses a narrative approach to provide students with a balanced view of culture and daily life life of their subjects. Students will be exposed to classic political history (eg. events, government, and leaders) along with the social history of the United States. Advanced U.S. History A or equivalent. Students must be prepared to read and analyze challenging material at an upper high school level. Students must also be able to write multi-paragraph texts independently and participate actively in written discussion forums and webinars.